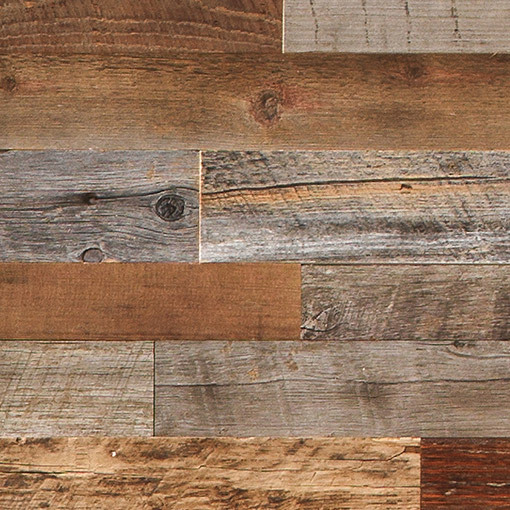 Rustic, yet modern, effect completely adapted to urban living. 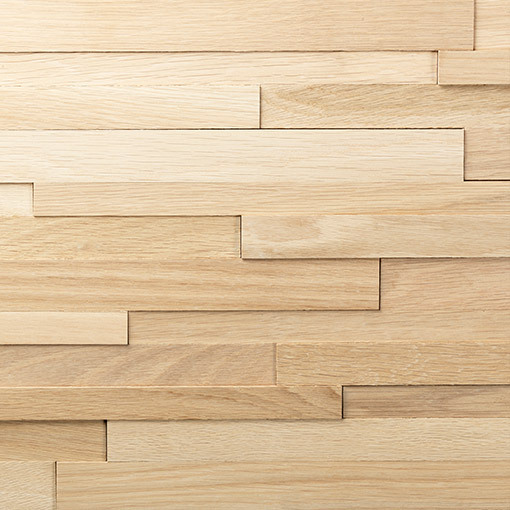 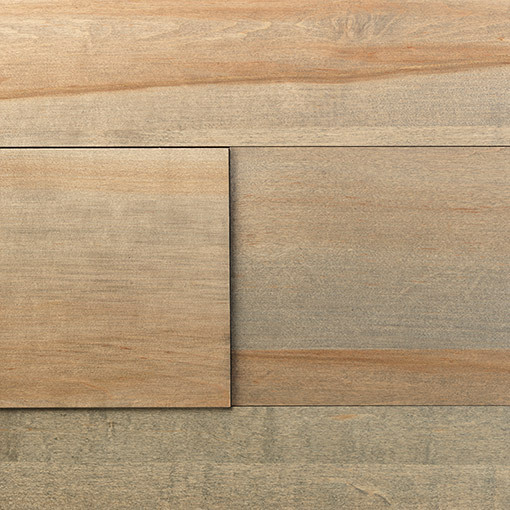 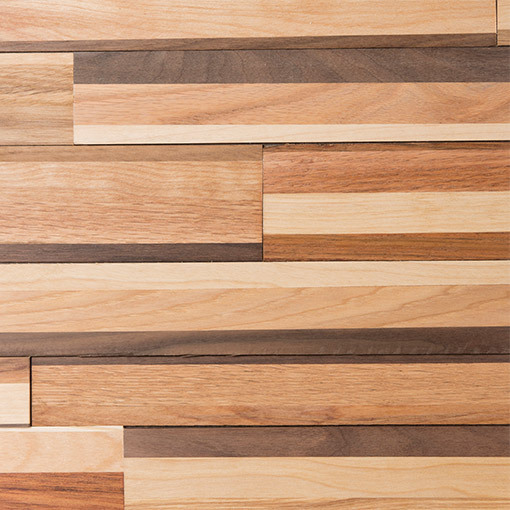 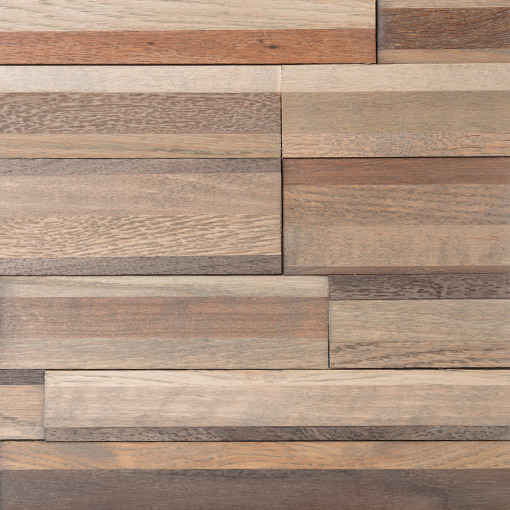 Friendlywall and Mur Finium products are manufactured using selected hardwood, to create hardwood wall panels that inspire designers, architects and interior designers. 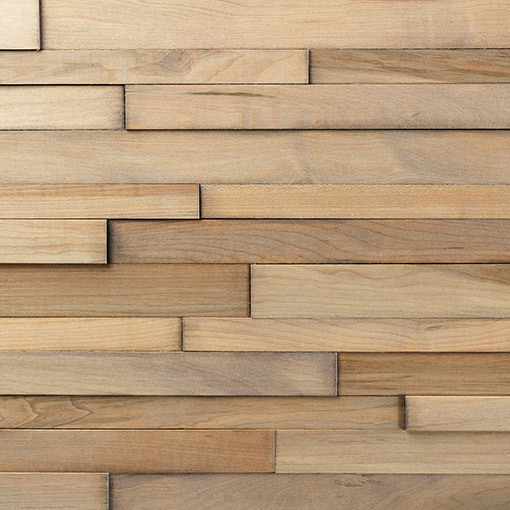 With a variety of wood collections, the wood paneling can harmonize with any decor and impart modern yet natural moods to any home or commercial project. 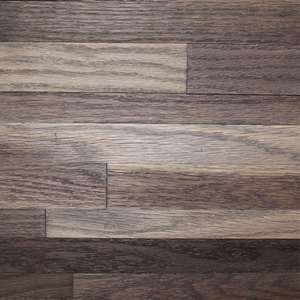 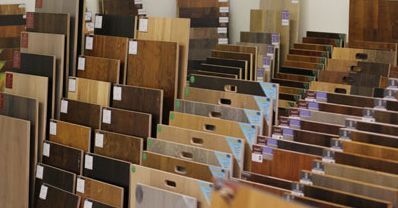 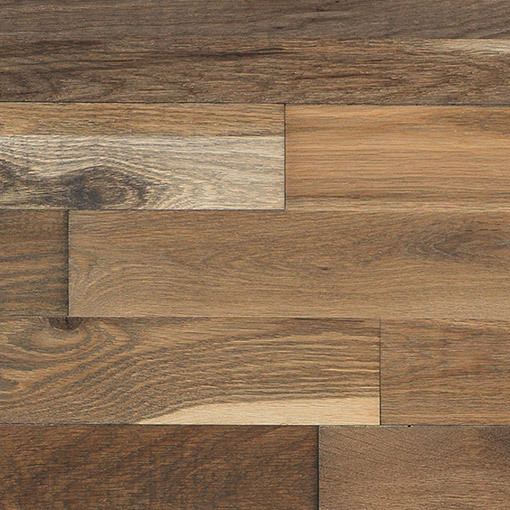 From the dark rich tones of the AMADEUS CLASSIK COLLECTION to the sensitive warmth of the stained maple panels in the BAKER CLASSIK COLLECTION, Olympic hardwood can find you the right product to compliment and space or be the centerpiece of any location. 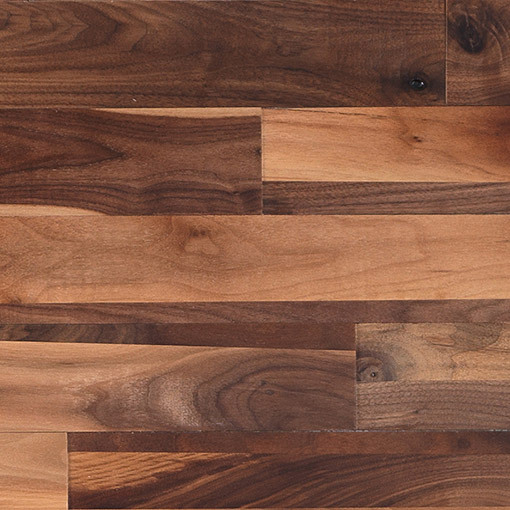 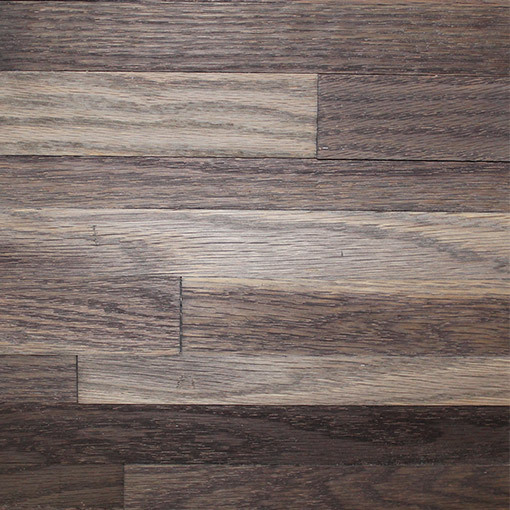 If your looking for natural tones varying from golden brown to darker wood, look at the WALNUT CLASSIK COLLECTION. 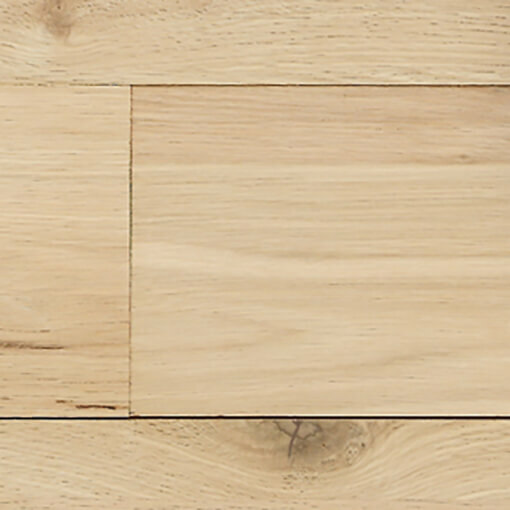 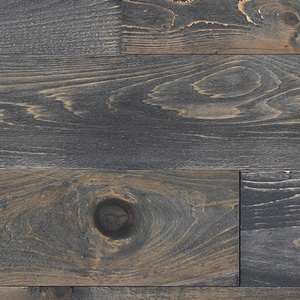 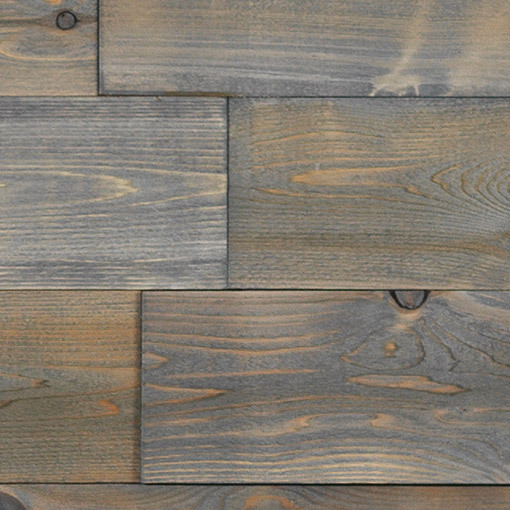 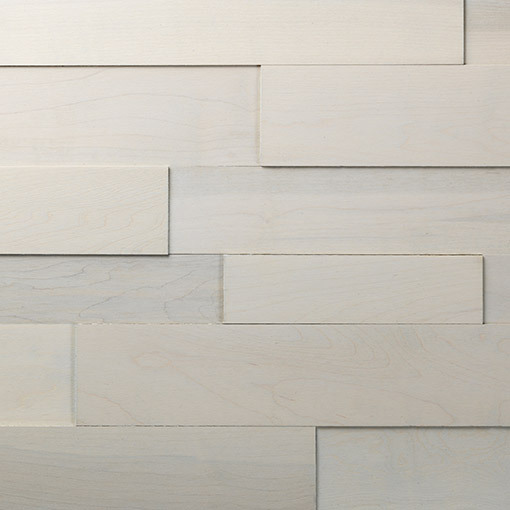 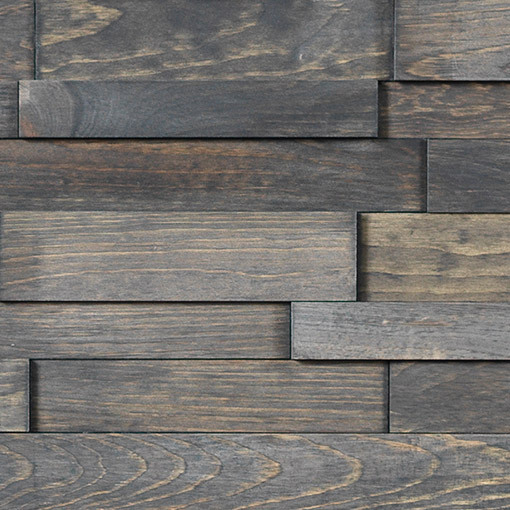 For a more historical look, check out the veined wood products of the Oilé Collection's BRISBANE and DAKAR. 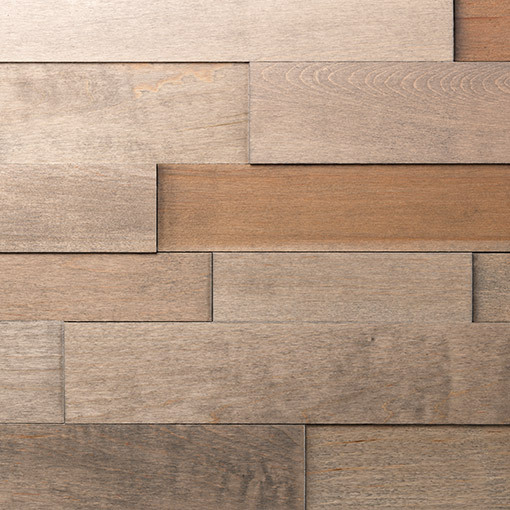 For the more daring looking for subtle color tones, the Hecolo collection ranges from the green and grey tones of EDINBURGH, white fog inspired tones of SAN FRANCISCO and finaly the amber and gold tones of the SAO PAOLO colections. 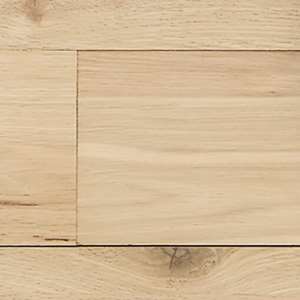 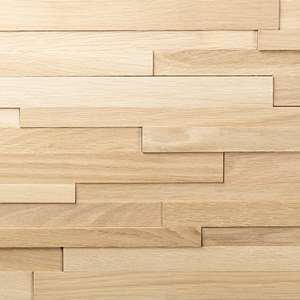 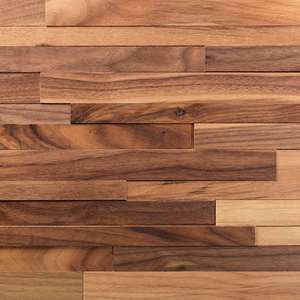 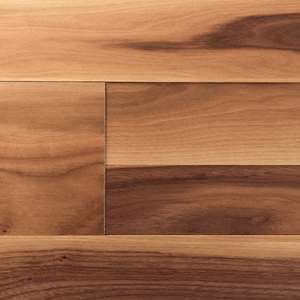 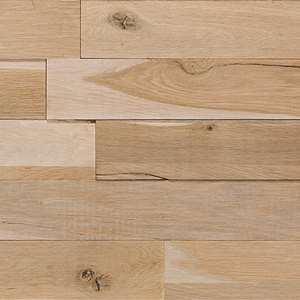 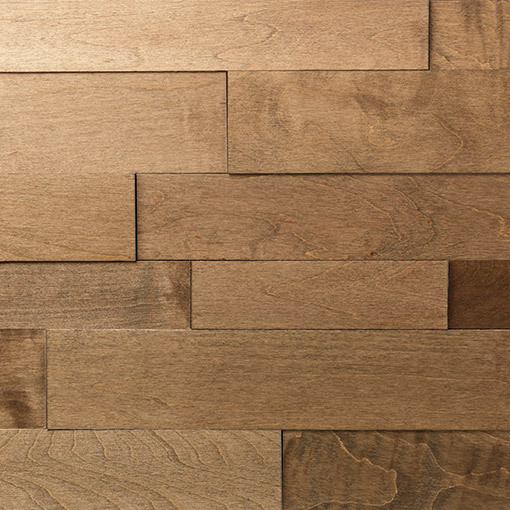 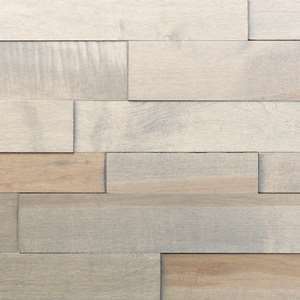 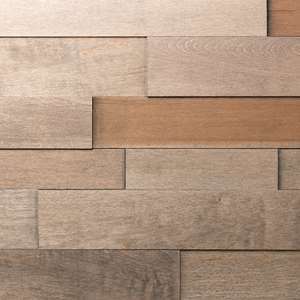 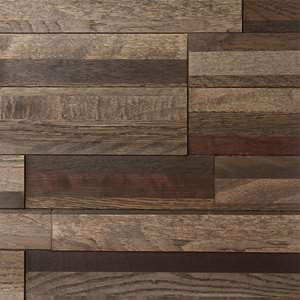 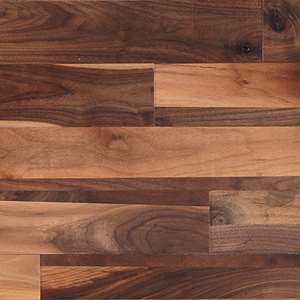 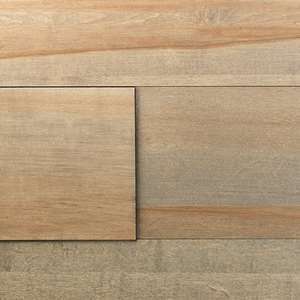 If your looking for something energetic and unique check out the URBAN ECHO collection, which contains 7 tones from local hardwood species cherry, birch, walnut, white and red oak. 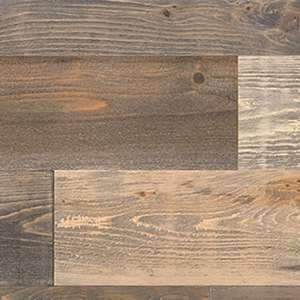 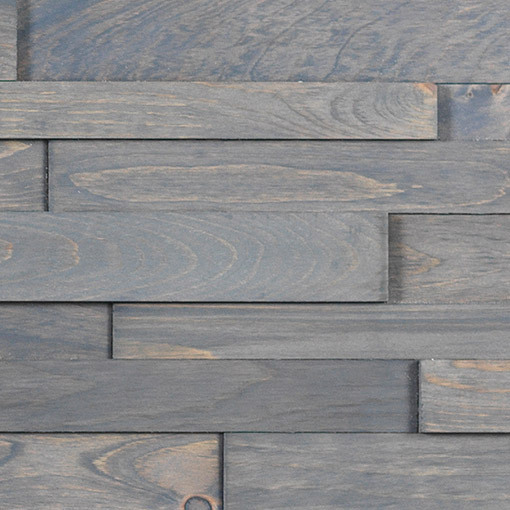 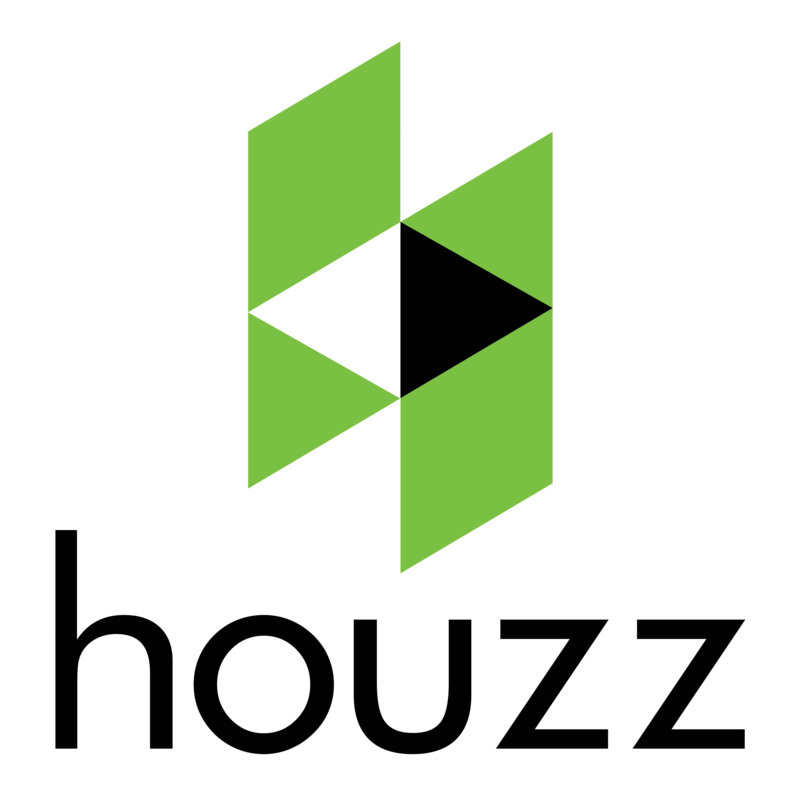 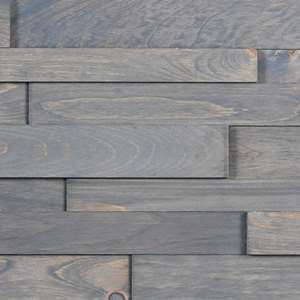 Contact Olympic Hardwood Floors to learn about Hardwood for walls today Schedule an exclusive showing of all Friendlywall products at our showroom in Phoenix.